Inspired by Florida’s famed Mai-Kai restaurant, Bill Sapp and Lee Henry opened the Kahiki Supper Club in 1961. They set out simply to build a nice Polynesian restaurant and ended up establishing the most magnificent one of them all. For nearly forty years, the Kahiki was the undisputed center of tiki culture. 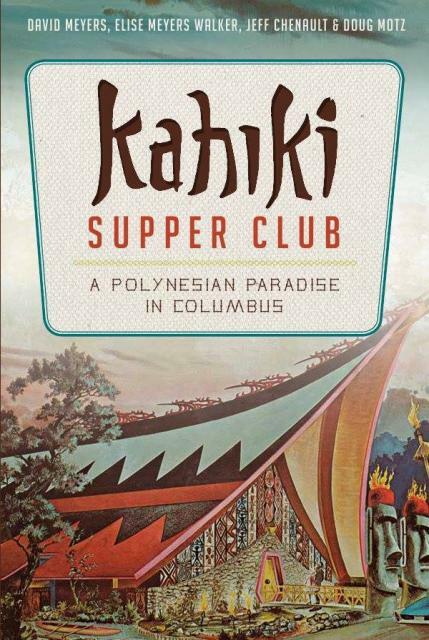 “Kahiki Supper Club – A Polynesian paradise in Columbus” is a 160 page book written and compiled by David Meyers, Elise Meyers Walker, Jeff Chenault and Doub Motz collects stories and images, telling the history of the legendary tiki temple! 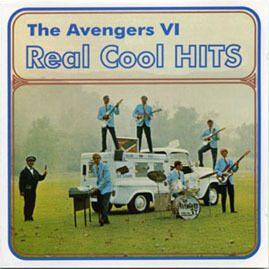 Our copies of this book are signed by exotica music expert and Beachcomber Trio LP producer Jeff Chenault. Limited stock!